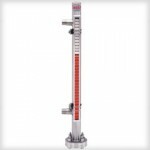 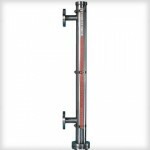 Applications Engineering are proud to offer engineering professionals a range of high quality bypass level indicators for all manner of engineering projects. 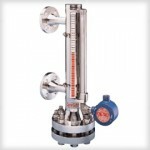 There is an indicator to suit every task, and they are the ideal products for a wide variety of projects. 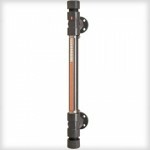 Our bypass level indicators have been tested extensively for quality and safety so that you can rest assured that you’re buying a component that will last for as long as you need it to without having to keep replacing it.